Have a look at our recent huge power gain on our Youtube channel. Massive gains from this 2.2 twin turbo 407. And to see that fuel economy hasnt been harmed too is another bonus. No excessive smoke, MOT compliant too. 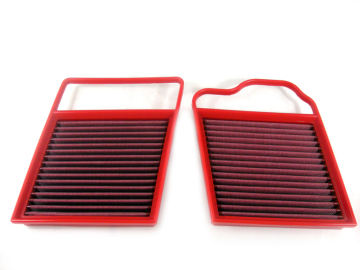 Performance air filter upgrade, or not? We get asked this a lot, and our experience is anyway you can get more air in to an engine, has to be good. 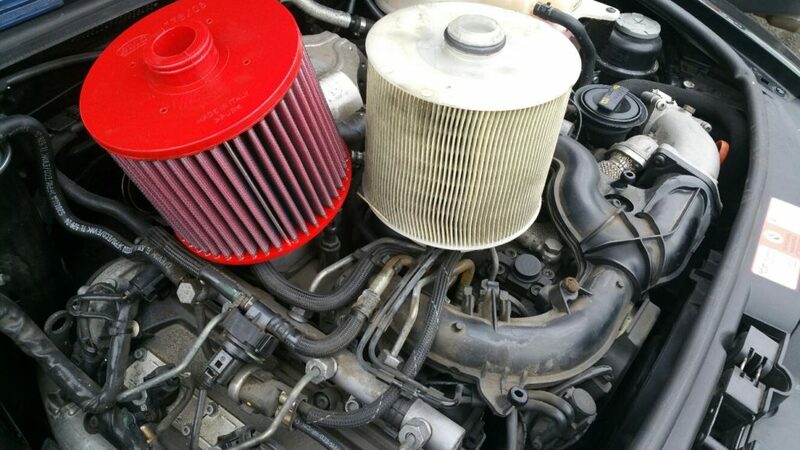 The thing to consider is cost, whilst the inital outlay is on average between £40 to £60 depending on application, and OEM filter can be 50% less, the performance ones are typically guranteed for 1million miles. so Every service they just have to be cleaned out rather than replaced. 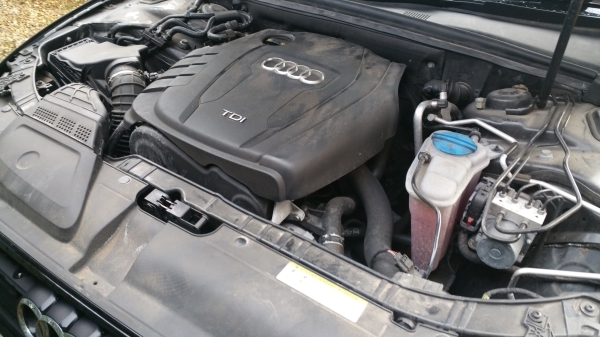 Recent ones include applications on Audi 2.0tdi, Audi Q7 3.0 tdi, Audi A6 3.0 Tdi, Range Rover Sport 2.7TDV6. All so far have improved mpg by on average 3mpg. Another great Audi in this week for a tune up. The A4 Avant is a lovely drive, but with a bit of weight, can struggle sometimes with some weight in it. After another fault free diagnostic check we set to work. Customer wanted more power for safer overtaking. 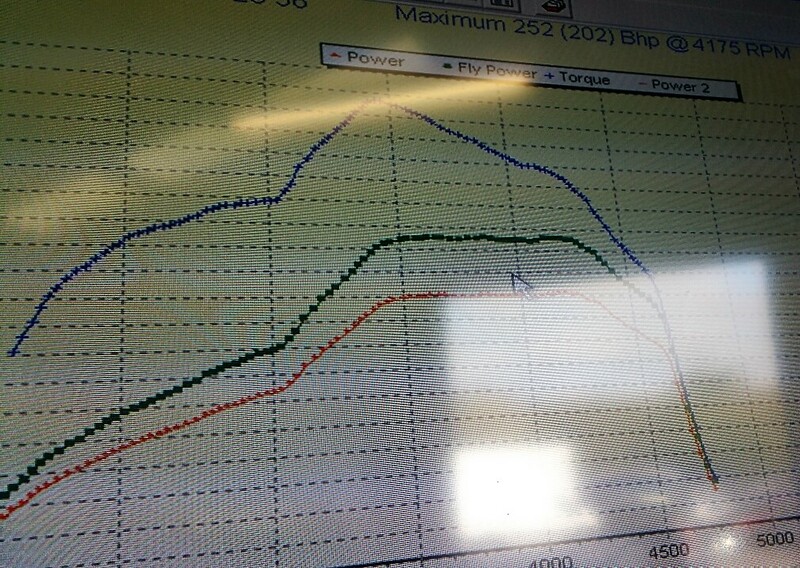 We wrote a stage 1 tune which whould give an increase of 45bhp and 66lb ft over standard. Another satisfied customer. 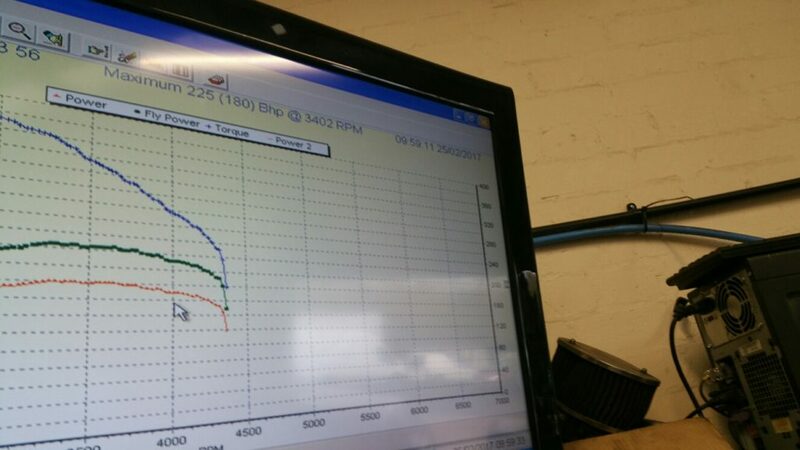 We recently had this lovely Audi A3 in for a service and tune up. Although no slouch in standard guise, customer wanted a little more. After completing a diagnostic check, no faults were found anywhere on car, we set to work. Although the car had done 111k it was good see it was still performing well. Whilst other company’s might get more bhp, we try for more torque wherever possible, for greater relaibility and smoother power delivery.